It seems incredible, but that’s the way it is: TOBY eats the world is one year old. 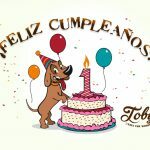 One day, on February 7, 2018, TOBY eats the world opened its doors overlooking the magnificent Torre del Oro, with a direction and a team full of hope. 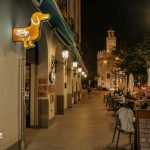 Our project is as alive today as it was then and even more so because it is already indisputable that we have become the first and most valued PET FRIENDLY restaurant in the city of Seville! This was one of our clearest bets but also one of the most complicated to turn into reality. The absence of references forced us to work conscientiously and urged us to put on the table all our business and professional background with a good dose of common sense to create a space where all kinds of families and pets could sit at the table with respect and closeness. 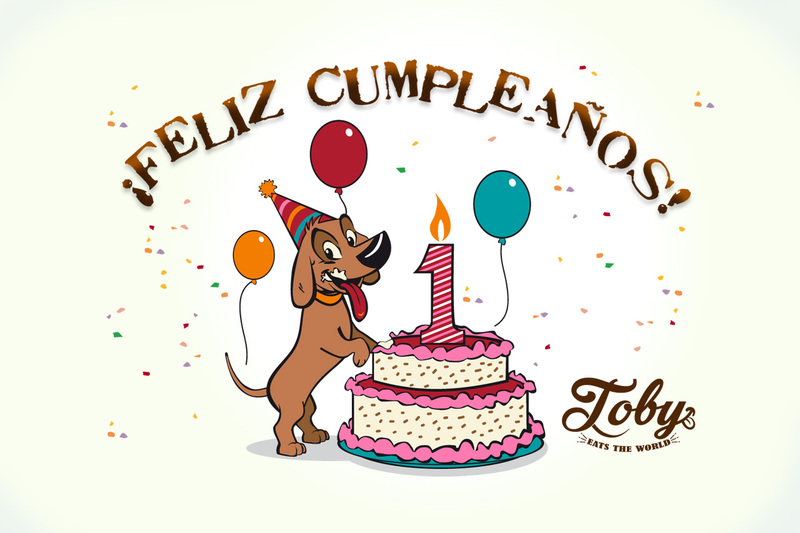 Today, that TOBY eats the world celebrates a year of life, we are proud and excited to have achieved it: Families and groups of friends, with or without pets, fill the tables of our restaurant forming an environment that has no replica in any other local city. An atmosphere of respect and camaraderie. It is true that we could do something right, but it would be unfair not to thank our excellent customers with all our heart for their understanding of the project and their participation in their visits to the restaurant – we know that there are many customers who have visited us on several occasions – as his involvement in the philosophy of our business. No altercation could be highlighted in a place where up to 8 and 10 pets have been visited us at the same time, which translates into the quality of the people and the education they transmit to their animals. Chapeau for all of them! All these things force us to continue improving and betting on offering a succulent menu that can please all kinds of palates and surprise the most regulars, as we have sought to do with our original and delicius Tortiburger. And how could it be otherwise we also wanted to celebrate with all of you and for what we have prepared a series of raffles that we will be doing throughout the month of February and where we will give free dinners to share with family or friends and spend a great time in our local. 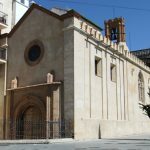 Visit our social medias! And remember: you can come with your pet. We will have a gift for it. We want to celebrate this Birthday and much more with you!